The concept of shade-grown coffee isn’t new. 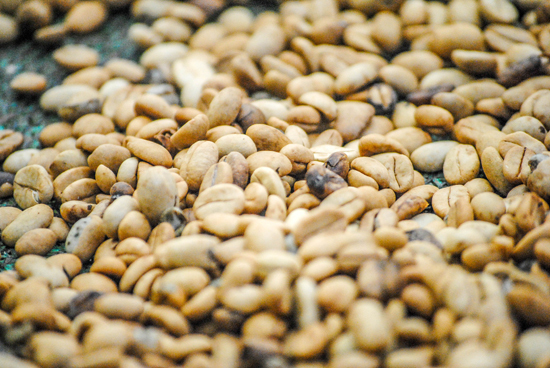 In fact, in its natural state coffee is a shade-loving shrub that flourishes in the tropical forest understory, beneath the canopy of taller trees. However, to meet global demand, in recent decades many farmers began clear-cutting forests to expose the plants to more sun, leading to faster growth and higher production. There are other consequences as well. “The bird reduction is mind-boggling,” says Megan Smithyman, Outreach Coordinator for Thanksgiving Coffee Company. Since the mid-1990s, the California-based company has offered their bird-friendly “Songbird Coffee” line in partnership with the American Birding Association. She cites two studies that showed bird species diversity in shade-grown plantations to be 28 to 30 times more than that of “full sun” plantations. Some shade-grown coffee plantations offer tours or visits that can be incorporated into a birding trip. For example, Finca Cristina in Costa Rica is an organic, shade-grown farm in the middle of a major flyway for neotropical birds. More than 318 species have been seen here. 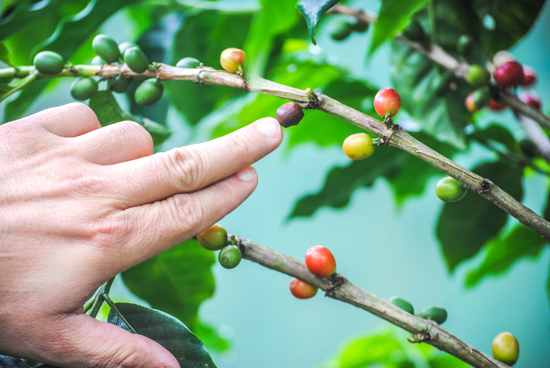 At Finca Rosa Blanca, also in Costa Rica, visitors can learn about the process of coffee production from start to finish, while gaining a deeper understanding of how these coffee farms provide important habitat for avifauna. If you’re ready to upgrade your brew, there are several labels you can look for the next time you buy. Thanksgiving’s “Songbird Coffee” line carries the Smithsonian Migratory Bird Center’s “Bird Friendly” seal, currently the only one that certifies coffees are both 100 percent organic and shade-grown. Producers must meet certain criteria related to the shade quality, plant species diversity, and more. 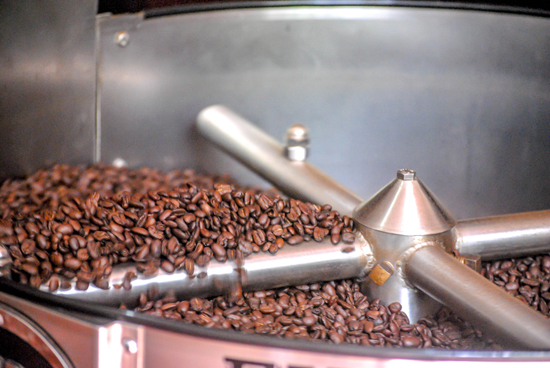 Approximately three dozen coffee companies carry the SMBC certification. The Rainforest Alliance is another organization that certifies coffee and other products. 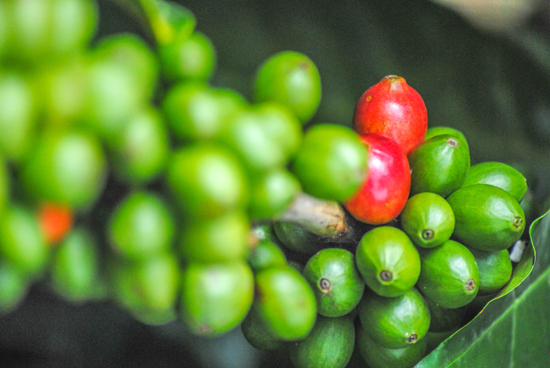 According to the Rainforest Alliance, coffee from certified farms is grown “using methods that promote biodiversity, conserve natural resources, and help improve farmers’ livelihoods.” The certification also has specific criteria for shade cover. While the term “shade-grown” may appear on packages, it’s important to note that unless it’s certified by an independent organization, there can be variability in what that means. Look for coffee that was grown in “rustic” shade cover, which usually means about 70 to 100 percent shade cover. If shade-grown options are hard to come by, Smithyman recommends looking for options that are certified organic and/or fair-trade (together abbreviated FTO). Some farmers, while not certified, may still follow some shade-growing practices, and at the very least, she says, you’ll be keeping some harmful chemicals out of the environment. Thanksgiving’s “Songbird Coffee” has helped raise more than $150,000 for the American Birding Association, and specifically its Partners in Flight program, which funds ornithological studies of migratory birds in Central America. Thanksgiving also supports BirdNote, a two-minute radio program that broadcasts daily on public radio, online, and via podcast. The Songbird Coffee line includes varieties from Nicaragua, Guatemala, Colombia, and their newest, a decaf from Mexico. If you’re interested in giving Songbird a try, you can visit their website for a list of retailers. However, Smithyman recommends ordering directly from the ABA portal (http://coffee.aba.org/), as ABA will receive an even larger portion of the sale, benefitting birds. She recommends newcomers to the coffee line try their Nicaragua roast.